Andrew has a Bachelor of Science degree from UW-Stout in General Business Administration with a Technical Component minor in Packaging. After working for Wells Fargo Bank for 6 years in Learning & Development, he moved to North Dakota in August 2011 to purchase Right of Way for several Oil and Gas Companies. Andrew started contracting through Enbridge in June 2012 in their Integrity Department. This has involved working with landowners, construction, and several different agencies (national forests, reservations, etc.) to coordinate maintenance along Enbridge’s pipelines to ensure their integrity. Mindy Leadholm works for Washington County as a Property Acquisition Manager. She joined the Washington County team in 2008 and currently hires and manages project specific appraisers, works closely with property owners in negotiations, and works with the Attorney’s Office in any condemnation cases. 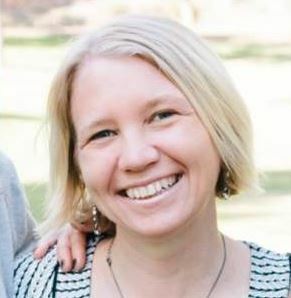 She also works as the Communications Coordinator for any Washington County Transportation projects that necessitate significant community involvement. Mindy attended the College of St. Benedict/St. John’s University in St. Joseph, MN and received her Bachelor’s Degree in Elementary Education. While not currently working in the schools, this background gave her the continued desire and motivation to provide educational opportunities for the members of IRWA Chapter 20; she is the current Chapter 20 Education Chair. In her free time, Mindy enjoys camping, hiking, golfing, and traveling. Ben Barker is a Right of Way Specialist at WSB and Associates, Inc., www.wsbeng.com, with more than ten years of real estate experience. He has been the project manager for multiple projects with the past six years exclusively devoted to acquiring right of way and providing relocation assistance on numerous projects for MnDOT, county, city, and utility companies. He understands and has experience implementing procedures set forth in the Uniform Act, and the MnDOT Right of Way Manual. Ben received a Bachelor’s degree in Political Science from the University of Minnesota, and is a Minnesota licensed real estate agent. 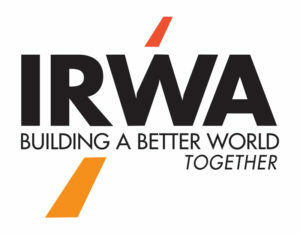 Ben has been a member of the International Right of Way Association (IRWA) since 2010. He currently serves on IRWA Chapter 20’s Communications Committee, and was previously the Chair of the Relocation Community of Practice. Ben earned the designation of SR/WA and certifications of RW-NAC and RW-RAC in the spring of 2015. 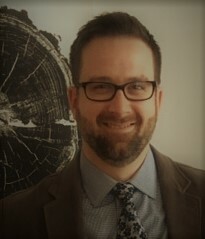 Ben Tozer is a lawyer with Fredrikson & Byron, P.A. He specializes in condemnation, regulatory work, and litigation related to large energy projects. Ben attended the University of Michigan for his undergraduate degree and the University of Minnesota for law school. Ben enjoys traveling and watching college football or the latest Netflix miniseries. He resides in Edina with his wife and son. 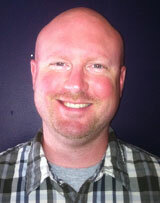 Matt Hagelin is a Poperty and Right of Way Agent for Minnesota Power/ALLETE Inc. He represents Minnesota Pwer/ALLETE Inc. on real estate and right-of-way matters related to transmission and generation facilities. 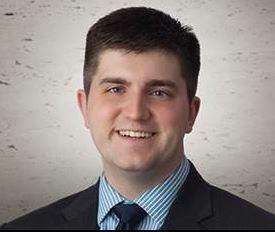 Matt has graduated from the College of St. Scholastica in Duluth with a degree in business management. He lives near Duluth, MN where he loves to spend time with his wife and two daughters.